A.M. 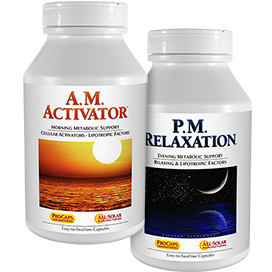 Activator is designed to support energy levels while P.M. Relaxation has calming botanicals that encourage a restful night's sleep. 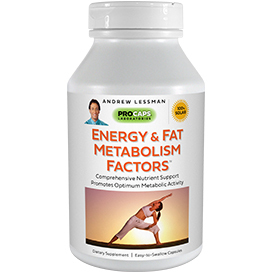 Use together to support fat metabolism and achieve your weight-loss goals. AM ACTIVATOR is designed as a safe and healthy means of maintaining energy levels while stimulating and supporting fat-burning metabolism without the potentially dangerous Ephedrine-containing herb, Ma Huang. AM ACTIVATOR contains thermogenic herbs and natural cellular activators to jump-start your metabolism and facilitate your fat-loss goals. It contains standardized extracts with a history of traditional use in many cultures for promoting energy and a sense of well-being. To further support your weight-loss goals by fighting fatigue and providing calming benefits, we include standardized extracts of Panax (Asian) Ginseng, Eleutherococcus (Eleuthero), and Ashwagandha – adaptogenic herbs with a history of traditional use going back thousands of years. In addition, AM ACTIVATOR supplies Chromium to support healthy carbohydrate metabolism and the B-Complex vitamins to maintain energy production and fat metabolism. 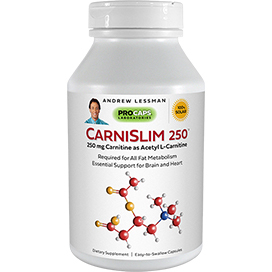 Most importantly, we add Acetyl L-Carnitine given its central role in all fat-burning metabolism. No fat can be burned without Carnitine transporting it to the location within each cell where it is burned. We also add Carnitine's natural precursors, Lysine and Vitamin C to promote optimum endogenous production of Carnitine. The investment and sacrifice we make when dieting and exercising deserve the best results and the unique combination of ingredients in AM ACTIVATOR is designed to safely and gently jump-start fat and energy metabolism. PM RELAXATION is designed to help achieve the greatest benefits from a day of healthy eating and activity by delivering the nutrients and botanicals to support fat metabolism while also promoting a great night's sleep. It is designed to help you naturally relax and prepare for sleep, which often becomes more difficult when dieting and exercising. Healthy sleep is essential to any weight-loss plan, since it is required to recover from yesterday's efforts and to ensure sufficient energy to inspire tomorrow's goals. We include standardized extracts from nature's soothing and relaxing botanicals, including Valerian Root, Passionflower, Chamomile and Hops. We also include the essential sleep hormone Melatonin, but at levels that support, but do not replace, your body's natural production. We also include 5-HTP, for its support of serotonin production, which is associated with sound sleep, positive mood and appetite control. PM RELAXATION also supplies a comprehensive blend of non-stimulant nutrients related to or essential for fat-burning metabolism. 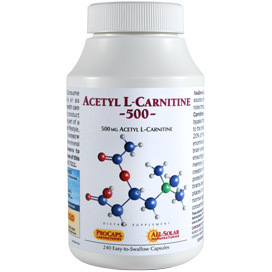 Most importantly, we add Acetyl L-Carnitine given its central role in all fat-burning metabolism. No fat can be burned without Carnitine transporting it to the location within each cell where it is burned. We also add Carnitine's natural precursors, Lysine and Vitamin C to promote optimum endogenous production of Carnitine. Just because you're asleep does not mean your body stops benefitting from all your fat burning efforts, which is the reason behind PM RELAXATION's unique blend of ingredients to ensure that today's efforts are well rewarded and that tomorrow's are equally well supported. AM ACTIVATOR - Consume one or two capsules early in your day or as recommended by a health care professional. As with any dietary supplement, this product is most effective when used as part of a healthy diet and active lifestyle, along with a daily multi-vitamin-mineral formula. CAUTION This product contains a small amount of natural caffeine-related compounds and is not intended for children or those sensitive to caffeine. Pregnant or nursing women and those with a medical condition should consult a healthcare professional before use. Suggested Use: PM RELAXATION - Consume one or two capsules in the evening shortly before going to bed or as recommended by a health care professional. 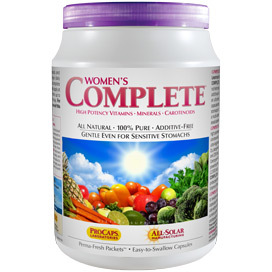 As with any dietary supplement, this product is most effective when used as part of a healthy diet and active lifestyle, along with a daily multi-vitamin-mineral formula. I've been taking both activators for 60 days and I'm never hungry unless I need to be. I've lost 25 lbs since I started taking them and I don't get the jitters. I just feel good! Great product. I mean what more do you need say if your never hungry. No cravings-nothing. Enjoy! How nice to have the two products together. Might need AM and not PM or some day need PM and not AM. The AM gives me a boost without feeling jittery or shaky which is important to me. I do still drink coffee and take it with my morning joe. On days off I skip it and save for days I really need the boost. The PM for me was too strong but melatonin and I never got along. I pour out a third of the cap and mixed with a snack before bed and take that amount which is perfect for me. I wake up with no hang over yet well rested. I just use when I might have trouble sleeping. After reading comments on Andrew's Calcium where people say take calcium at night for a relaxing night I do that, too. I work long hours at night so sleep days which is difficult. Using Andrew's products really has helped me get the rest I need and continue the difficult night shifts. These are great products. 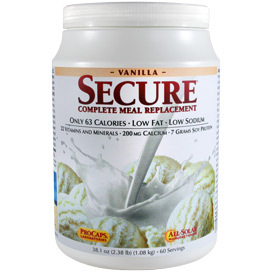 I have lost weight/ inches just by taking the product alone. I havent modified my diet....although I should and have managed to still lose weight. The PM Relaxation is just that and I sleep through the night. 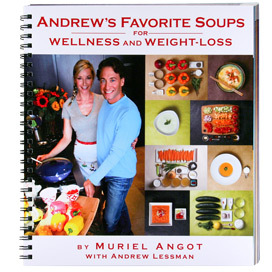 I am going to start exercising and watch my diet and really say good-bye to all the excess fat! I have been taking the A.M. Activator and P.M.Relaxation for a few years now. The A.M. is great, gives you a boost of energy, but not a nervous energy. The Relaxation calms you and helps you have a better nights sleep, plus at the same time speeding up a sluggish metabolism. I would highly recommend this to anyone to try. I love this product. It takes the edge off my hunger in the mornings and adds to my relaxation at night. You don't realize how good it is until you run out!!! Thanks Andrew, keep up the good work.